Welcome to the T&S Tool & Supply Company Website. We represent some of the largest names in the Industry; Clausing, Norton, Starrett, OSG, Precision Twist Drill, Mitutoyo, Jet, Kennedy, Guhring, Iscar and Vermont just to name a few. We have one of the largest inventories in Northwest Ohio and feature those products in our 400+ page T&S Catalog. In N.W. Ohio? Stop by our retail store, or take a virtual tour online...at our Virtual Showroom! You want sale, surplus, overstocked or discontinued items? Used machines & more? 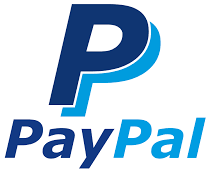 Visit our EBAY storefront via the logo below! T&S...dedicated to stocking what you need...at competitive prices...give us a call TODAY! 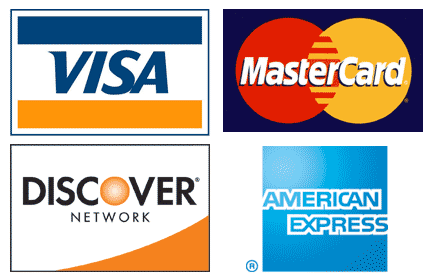 We accept all major credit cards Automated Online UPS w/Pricing Secure Online Ordering We now take PayPal! Founded in 1978 & Celebrating our 41th year in Business in 2019! Are you a company & want an open account with T&S? Click-on the Credit Application to the left, once approved we will provide you with your 6-digit account number to register on-line! You then can place open orders on-line, via fax or email, or just call them in! Dealer inquiries also welcomed! Technical advise is also available for all your applications, call us today! Anonymous or one time buyers need not register! Just select items, fill out ship to & bill to information, proceed to checkout & we take all major credit cards AND we now take PAYPAL!